Youngstown welcomed a new coffee shop only a few minutes away from Youngstown State University. 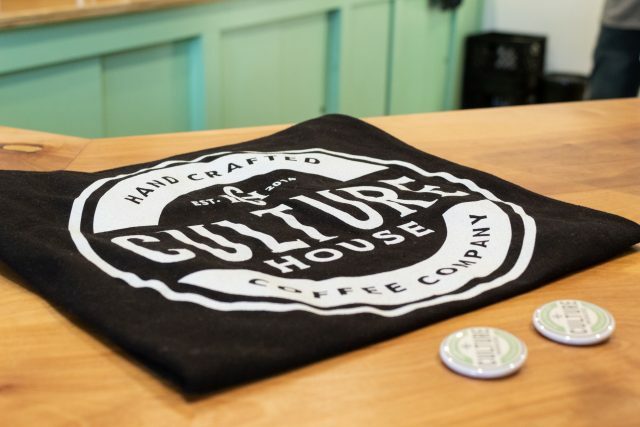 Located at 818 Elm St., between Wick Park and Cafaro House, customers can find Culturehouse Coffee Company open Monday through Saturday during the hours of 7 a.m. through 4 p.m. Husband and wife Stephen and Mary Protheroe own the coffeehouse and have been in the business for 10 years. When the couple got married five years ago, they set a goal of opening a coffeehouse in their hometown. Mary Protheroe said she has heard many positive reviews come from the customers they serve. Stephen Protheroe said the coffeehouse’s name came from giving others a place for creativity. Culturehouse Coffee Company is equipped with an espresso bar and serves house coffee, as well as baked goods like muffins and scones. Stephen Protheroe said an extension of the menu will be added soon to attract more customers and to give them a variety of options. Concetta Seidler, a junior early childhood education major, looks forward to visiting Culture House Coffee Company in the future. 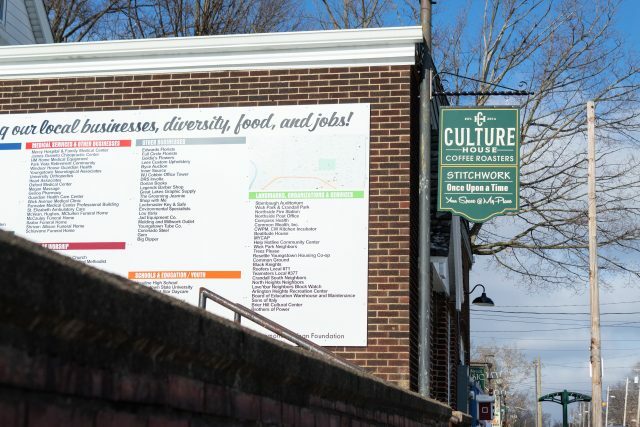 Seidler said it would be nice if Culturehouse Coffee Company would offer student discounts and advertise their business on social media to attract more customers. Olivia Bindas, a junior mathematics major, said she is excited to see what comes of the new business. “It’s always fun to get new and unique places in the area, especially for me because I like a calm and relaxing atmosphere to spend my time between classes,” she said. 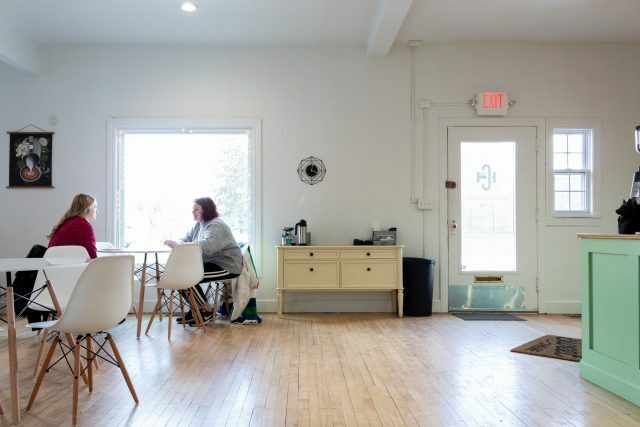 In her opinion, Culturehouse Coffee Company will draw a crowd because often people get tired of going to the same places during their break or for lunch. Stephen Protheroe said he and his wife would like to expand their business in some way to serve a greater purpose to the Youngstown area. “For now, we are just happy to be serving the student body and the surrounding neighborhood on the north side,” he said.